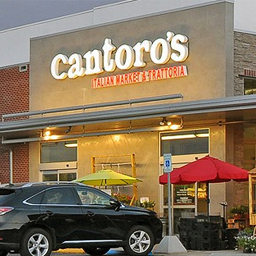 The Cantoro Italian market is in the USA, inspired by the famous markets in Rome. The market is as large as 55, 000 square feet culinary outlet along with a restaurant. Due to the presence of some exquisite food items, the restaurant had won applauds and various awards at the international level. The marketplace has become highly popular over the years. 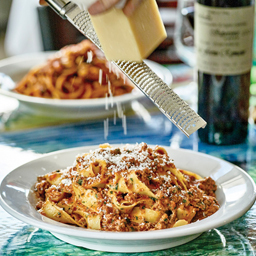 The owners John and Michael Fallone have been following the family tradition of visiting the birthplace of their father Mario in search of the best food recipes that involve the unique ingredients mixed with wine to present at their Italian restaurant at Cantoro. The market is a wide area, covering a wide range of products and services. For instance, it has a separate market for the beers and wines. There is a private dining area, where you can organize parties and get-togethers with prior permission from the authorized owner. The bakery is another extraordinary feature of the market, which is supposedly the best in there. Read on to find out about the extraordinary Cantoro market. 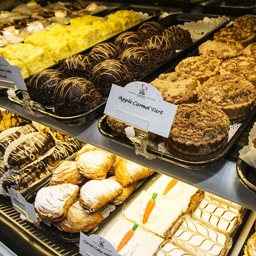 The market is home to some of the finest bakers and therefore, it is no surprise that you will find receive the best cakes and pastries here. Moreover, not just cakes, there is a large range of other delicious items such as cannoli, tiramisu, sfogliatelles, zeppole, panforte and the mouth-watering list goes on! The specialty of this market is that they do not compromise with the taste or the tradition and authenticity of the food they prepare. This is why they attract customers, even from far off places. 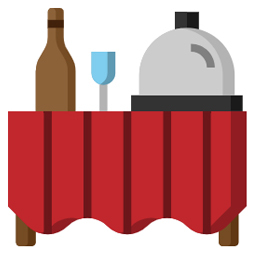 This is probably the best thing you can get in the marketplace, and that is a private dining area. A community-based marketplace for you to enjoy is what the owners have made sure with this arrangement. You can request for any event you that would like to celebrate here, starting from baby showers to birthdays and simple get-togethers, the Cantoro market provides you with the best service from their end. Italy is famous for pasta. So, how can an Italian market forget about the essence of its native place? Hence, considering this fact, there is a separate section dedicated to the pasta. 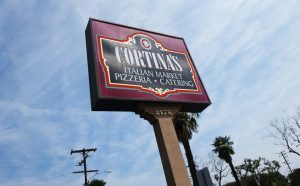 To your wonder, you will be overwhelmed to see varieties of pasta available here. Be it Cavetelli, or spinach Gnocchi, every item is prepared with utmost care and the Italian legacy is maintained in each case. 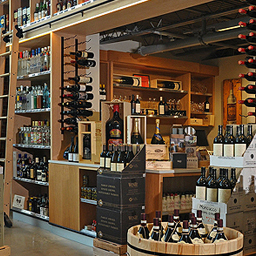 The expert staff members have collected some of the outstanding wines in this outlet. The vast and diverse collection of wines and beer makes it a place full of class and eccentricity. You will be amazed with the wide collection available here. 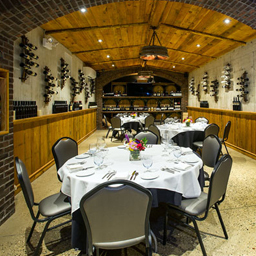 The underground wine cellar called the Cantina is the most popular. Once you pay a visit here, you’ll understand why people from distant places travel miles to the Cantoro wine collection. Similar to the above-mentioned dining area, the Cantoro market is known to help you with wedding planning too. There are expert professionals who assist you in everything that you need. Their prime focus is the interior decorations of the event. They take great interest in the flower centerpieces, printing invitations, rentals, and other similar intricacies to make the event grand and spectacular. 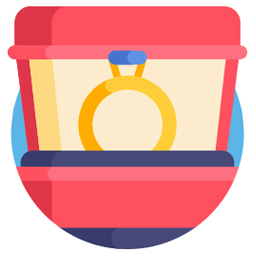 Their main objective is customer satisfaction, and therefore, they work diligently in providing you the best of services, so that you and your acquaintances have a long lasting impression of your special event. This section of the Cantoro market is specialized in preparing gift baskets with the selected items from the market itself. 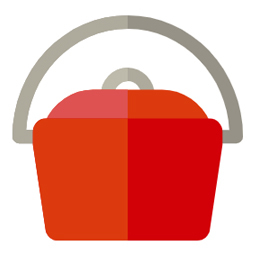 The baskets are customized according to budget; so that people are able to afford it. Alongside, the items included in every basket are fresh and can fit in for every occasion. However, if you want any further customization, then you can always inform beforehand for availing such privileges. 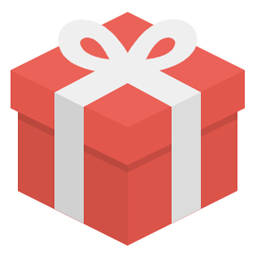 Moreover, there are gift cards too, which you can offer for the whole year round. The market has a complete section allocated for the building units of the kitchen too. The department has a wide collection of utilities to offer, that are beneficial for your home. For instance, pizzelle makers, pasta machines, cutlery, bocce ball sets, cookware sets, espresso makers and many more. There are gift items too, in here, for every family occasion. Crafted by the eminent artisans of Italy, the items have a different outlook overall. How can you forget cheese when you are in an Italian market? 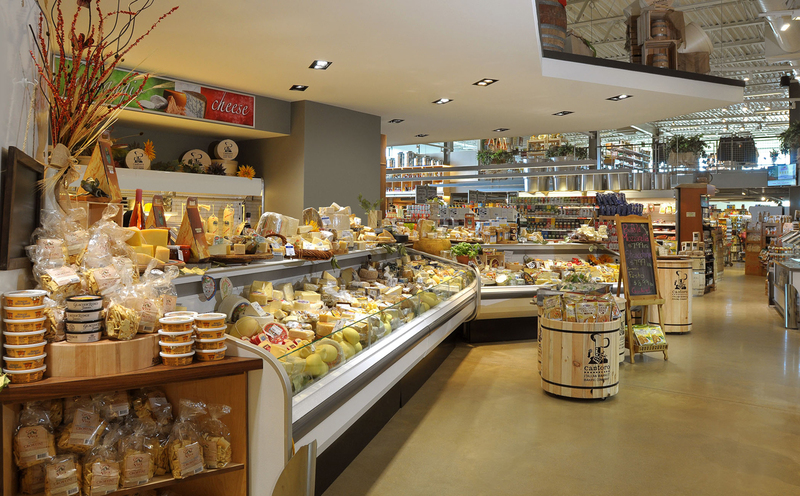 Therefore, to make searching easier, the Cantoro market has a separate section for cheese, both domestic and imported. 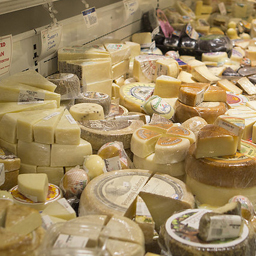 The latter part of the cheese section consists of the handpicked cheese varieties from across the whole of Italy. Furthermore, the expert staffs can also help you in suggesting certain cheese recipes, which are preferred as well as innovative for the cheese lovers. You can also avail the off-site catering facility from the Cantoro market. The catering service is availed on occasions of celebrations at the dining area, which is preferably dedicated to the guests who rent it. The ambiance is customized according to the occasion. 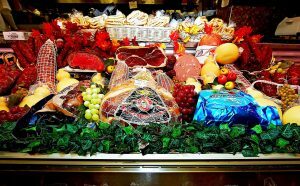 As what was already mentioned, the market houses the best food collections of Italy as well as skilled staffs and artisans who work with immense dedication to fulfilling your requests and demands. 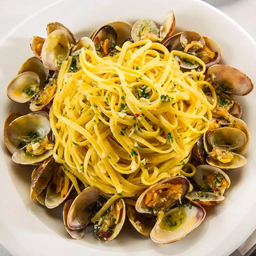 These are Italian restaurants that usually serve simple food but in a very sophisticated manner considering the guests are looking for something extravagant yet, with a tint of the native flavor. 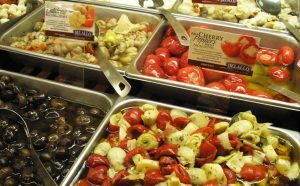 The foods are fresh, seasonal and carry the rich Italian culture along with them. Finally, the Cantoro market is something every Italian will be looking for in a foreign country. In the backdrop of the rich and authentic Italian cuisine and breweries, the guests from every background are likely to find this place highly interesting and worth traveling to. Therefore, whether you are an Italian or not, pay a visit to this astonishing market as soon as possible.